Mana is a life energy that flows through all things and is highly individual; you have a chance to gain or lose mana in everything you do. Having meaningful work to do, enjoying harmonious relationships with those around you, and being of service in some way all help to gather Mana. Reiki is a Japanese technique for stress reduction and relaxation that also promotes healing. It is based on the concept that an unseen "life force energy" flows through us and is what causes us to be alive. If one's "life force energy" is low, then we are more likely to get sick or feel stress, and if it is high, we are more capable of being happy and healthy. 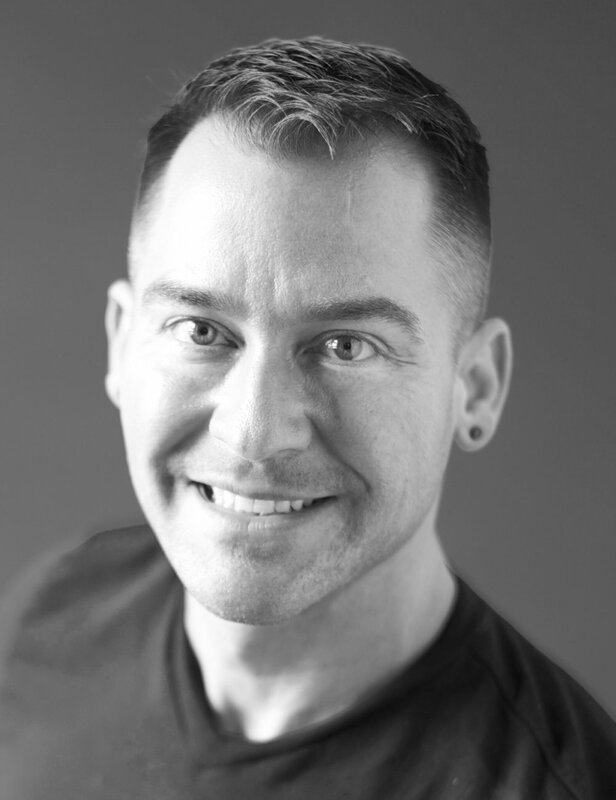 Shawn is a certified Reiki Master Teacher and has been in practice since 2014. His kind, compassionate demeanor immediately creates a comfortable and safe environment for his clients. In addition to his human clients, Shawn also specializes in Reiki for animals. He has worked with several animal welfare organizations including Best Friends Animal Society, the nation’s largest no-kill sanctuary. Shawn provides Reiki energy sessions at Pure Body Wellness Center in Laguna Beach, CA, as well as remote sessions via the phone throughout the United States. * Please note that all sessions are by appointment only. Shawn provided my first Reiki session in San Clemente, CA. The experience was life altering. I emerged feeling serene, yet revitalized. Negative energy and chakras cleared, knowing this new connection was a gift from the Universe. I was always so grateful and thrilled to see him coming up the walkway for my home visits! Sadly, I had to relocate and losing access to Shawn’s gifts had a noticeable affect. I tried two other practitioners with disappointing results. Each 30 minute session begins with a brief consultation and ends with a review of the experiences during the session. Each 60 minute session begins with a brief consultation and ends with a review of the experiences during the session. Each 30 minute distance session begins with a brief consultation via phone or FaceTime and ends with a review of the experiences during the session via phone or FaceTime. * Payment required in advance for first-time clients. Each 60 minute distance session begins with a brief consultation via phone or FaceTime and ends with a review of the experiences during the session via phone or FaceTime. If you have any questions or would like to schedule an appointment please complete the form below. I strive to respond to all inquiries within 24 hours.